Missy Elliott hasn’t released new music in quite some time but the legendary Hip Hop titan has just scored a major feat in her long standing and iconic career. The rapper/singer/songwriter has just become the first female rapper ever to be nominated for induction into the Songwriters Hall Of Fame, according to the Associated Press as announced on Wednesday (Nov. 7). 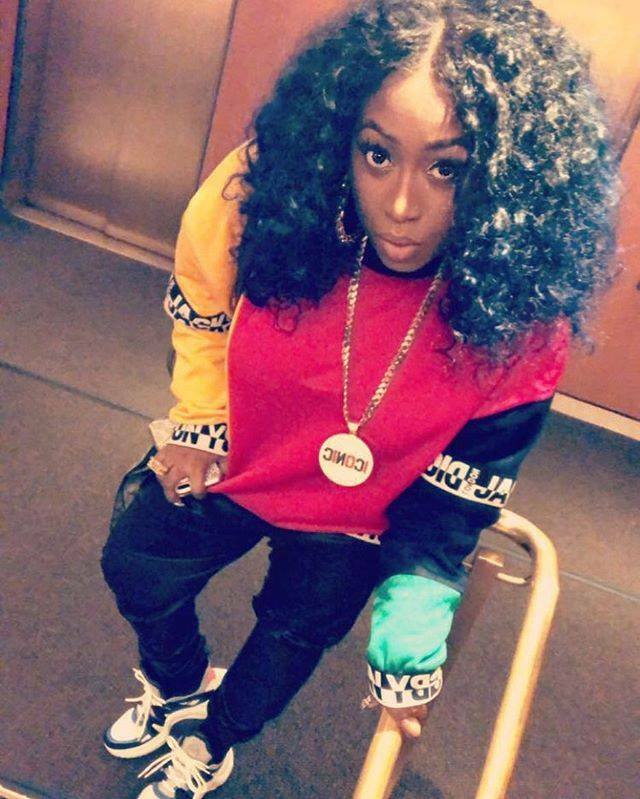 Missy is now just the third rapper overall to be nominated, after Jay-Z and Jermaine Dupri. Songwriters are eligible for induction after writing hit songs for at least 20 years and after penning and producing hits for everyone from Janet Jackson, Mariah Carey, Whitney Houston, Beyonce, Ciara and many more, the nomination is long overdue. Missy took to social media following the announcement. Congrats Missy! the announcement comes just weeks after Missy teased that her new album will be arriving in 2019. Looks like it will be a big year for her return.